BZN International Film Festival Seeks Art for its Inaugural Poster! BZN International Film Festival is coming sooner than you might think! BZN is currently seeking artwork for its inaugural poster, and would be honored to use the work of an artist from Montana. The Montana Film Office is pleased to offer their support of the Bozemand Film Celebration Spotlighting Women in the Beautiful Mountain West, an International Film Festival. 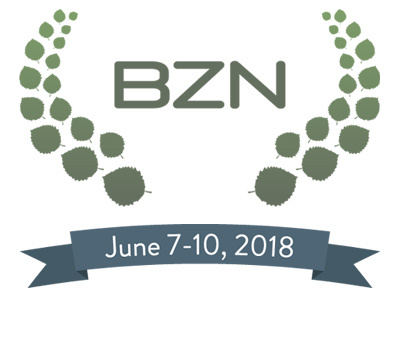 Montana Governor Steve Bullock is pleased to recognize BZN, a four-day international film festival spotlighting women in film.